Ayia Napa Marina on the island of Cyprus in the eastern Mediterranean. 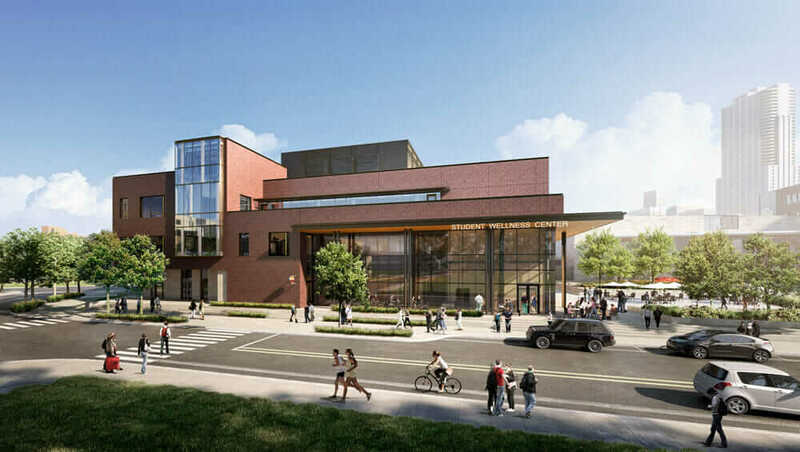 Rendering courtesy SmithGroupJJR. Although great civil engineering isn’t always obvious, it’s just as important as impeccable architectural design—sometimes more so. That is why the civil engineer/architect relationship is so important to the success of buildings and infrastructure. “If a building is beautiful but the stormwater backs up, it’s a fail,” says Bill Ash, design principal with SmithGroupJJR. But civil engineering and architecture are two very different beasts, and collaborating is not always smooth. Civil engineers are generally used to a linear process in which they produce calculations, make decisions, and present solutions. But when working with architects, this process tends to zigzag a little more. 1001 Woodward Plaza in downtown Detroit, Michigan. Courtesy Jason Robinson Photography. “You get to a certain point in the process, the design changes, and from an engineering standpoint, that can be hard. Engineers don’t like change,” says John Kretschman, a civil engineer with SmithGroupJJR, who has worked with Ash on several projects. On the architect’s side, design ego can get in the way of successful collaboration with a civil engineer. But at a multidisciplinary firm such as SmithGroupJJR, the culture encourages an integrated design approach rather than pitting architect vs. engineer. Get an introduction to site collaboration with Civil 3D, Revit, and BIM 360. So what does a successful collaboration between an architect and a civil engineer look like? For Ash, this collaboration, by its nature, is often not immediately detectable. “How well the two worked together shows up, in essence, in the integration of the seen and unseen,” he says. University of Colorado Denver Wellness Center. Rendering courtesy SmithGroupJJR. “If you’re experiencing it, and it’s successful, you don’t know where one begins and the other ends,” Kretschman adds. “It’s all seamless. Everything works together, and you don’t see the engineering.” In other words, when what’s above ground (the architect’s domain) and what’s below ground (the civil engineer’s domain) are working in harmony, your attention is more focused on the whole. This kind of interdisciplinary collaboration becomes exceedingly important when a building project calls for the architecture to be subservient to the engineering. 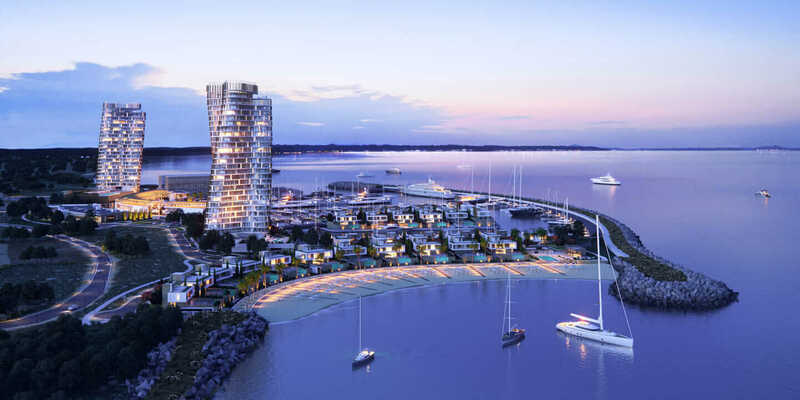 A perfect example is a marina project on the eastern Mediterranean island of Cyprus, which Ash and Kretschman worked on together. In other words, the yachting facility and the infrastructure supporting it appear to be a cohesive design rather than separate components. Giving the civil engineers the lead during the initial phase of the project helped prevent engineering failures while still allowing the architecture, aesthetics, and user experience to come to the forefront. But working well together (and early in the planning stages) isn’t just beneficial for big projects—it’s equally important at smaller scales. 1001 Woodward Plaza hardscape in downtown Detroit, Michigan. Courtesy Jason Robinson Photography. 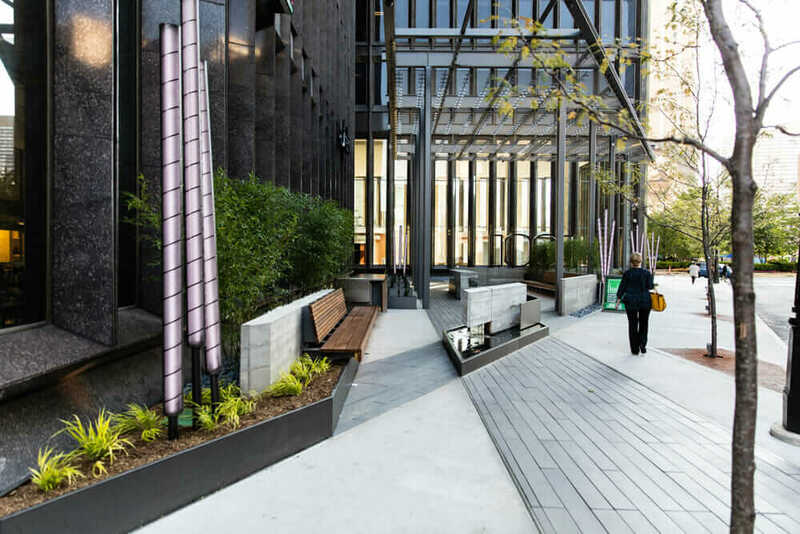 Another example is a plaza renovation at 1001 Woodward in Detroit—located over a basement that extends beyond the walls of the high-rise tower above. “It was leaking, pavers were failing, and it hadn’t really been touched since it was built in the ’60s,” Ash says. The technical intricacies of adding planters and native landscape, handling drainage, and designing an entirely new waterproofing system over an existing structure amplified the necessity of coordination. 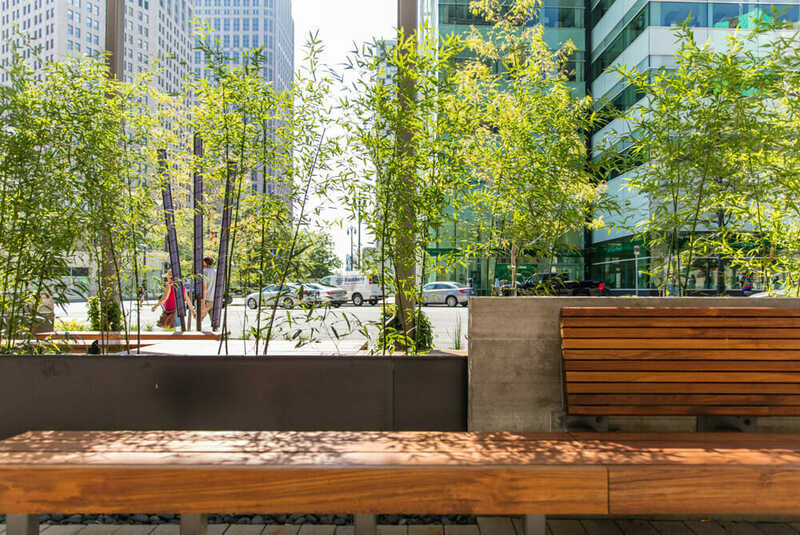 “Thanks to a visionary client who saw this as more than just a leak repair, a team of architects, civil engineers, landscape architects, structural engineers, and lighting designers was able to transform an austere and unusable hardscape into a vibrant public space,” Ash says. The relationship between a civil engineer and an architect is usually taken for granted as a technical interchange that informs the aesthetics, but it’s much more than that. A true collaboration between the two disciplines elevates the aesthetics and experiential aspects of a project—all the systems underground work as they should, and thus become invisible to the end user. That means civil engineers may appear to be unsung heroes at times, but architects know that without great engineering, flawless design is meaningless. The occasional impassioned debate between architect and engineer may be just the thing to turn a project into a real success.